Available on App Store & Google Play. Walking Tour App available Now! 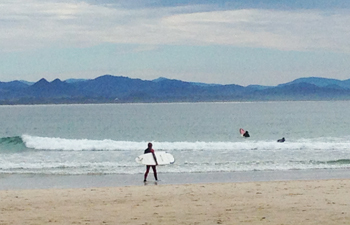 SHORELINE WALKING TOUR - Immerse yourself in the best of Byron Bay. This shoreline tour covers the regions most stunning coastal track, through ancient rainforest trails and breathtaking ocean views at the most-easterly point of the Australian mainland. Including points of scenic, cultural and historic interest, including the Cape Byron Lighthouse, Wategos Beach, the shipwreck, Palm Valley, Julian Rocks and the Captain Cook lookout. Our local legendary guide gives you the inside story of this iconic beach town. 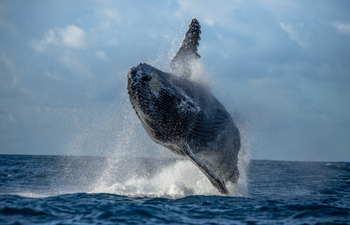 WHALE TRAIL TOUR - Experience some of the world's most spectacular whale watching, with one of the foremost whale experts in the world. Take the Whale Trail, scan the horizon, and listen to our whale expert provide everything you need to know about local whales, research and conservation activities in our region. Keep a pair of binoculars handy on this tour, because you never know when you'll see a whale spout. This walk borders the Marine Sancturary and takes you to some of the best whale viewing locations in the world. 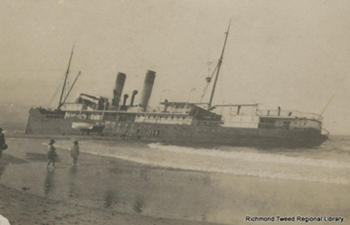 BYRON HISTORY TOUR - Attention history and cultural enthusiasts - make sure you take advantage of this free tour of Byron Bay's rich and interesting past. Stroll the main street while enjoying a journey into the rich history of Byron Bay. Meet and discover the colorful characters, natural beauty and unique lifestyle that makes Byron Bay one of the most interesting and scenic towns in Australia. The walk includes some of the 20+ best historical sites within an easy and walkable proximity. With historical stories told by the people who lived it.